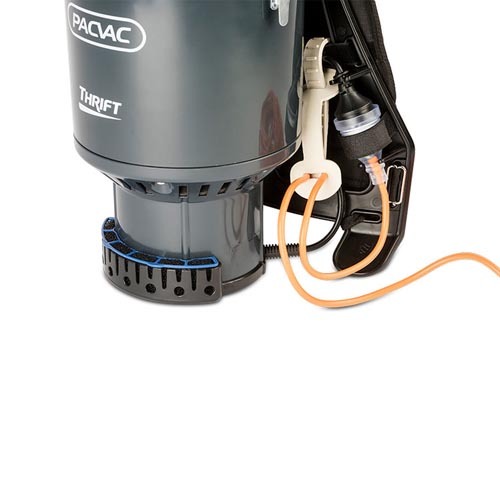 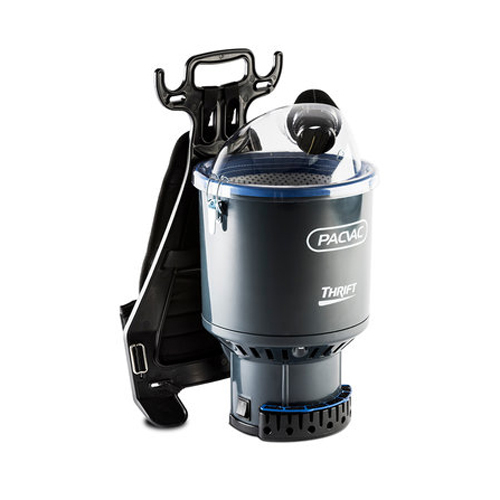 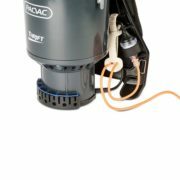 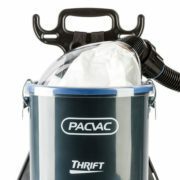 The Pacvac Thrift is the latest edition to the backpack vacuum cleaner range. 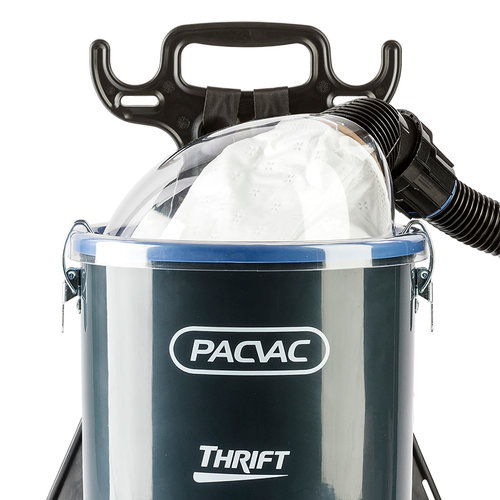 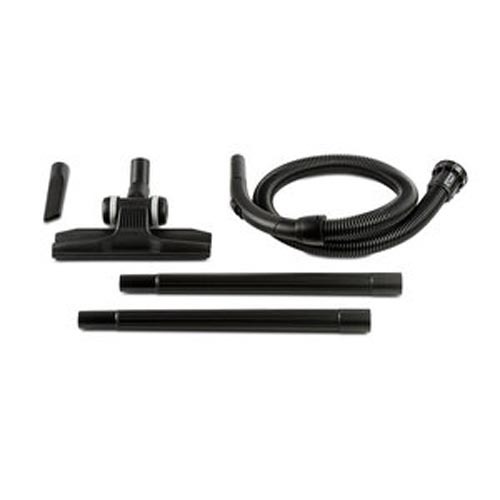 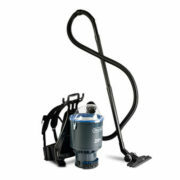 It is a high quality, commercial strength and great value for money backpack vacuum cleaner. 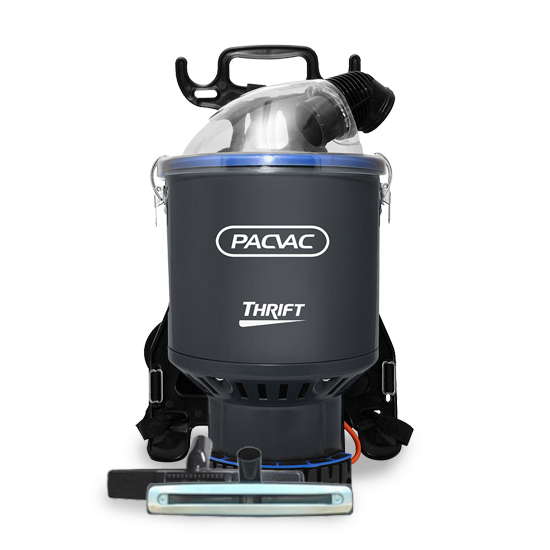 Awesome vacuum cleaner. 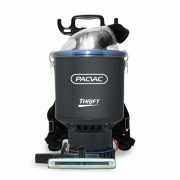 Very light and makes cleaning around the house a lot easier and quicker.